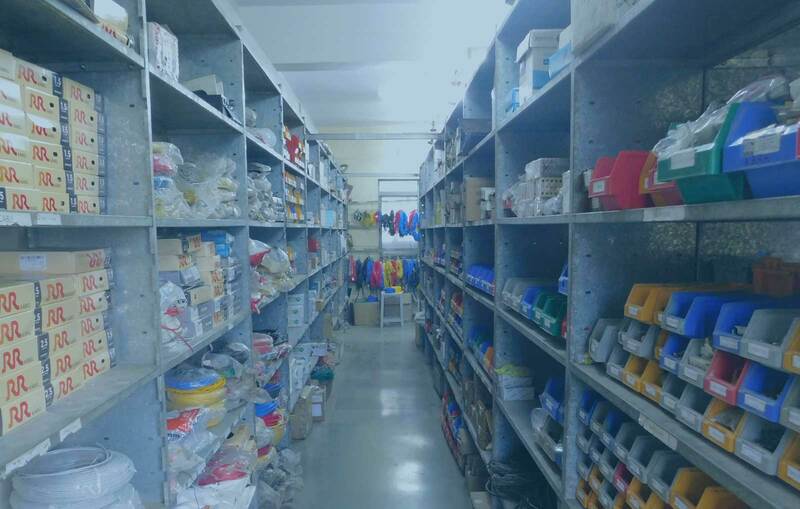 Established in 1993, Abak Electrofab Engineering Pvt Ltd has been at the service of its customers for over two decades as manufacturers of superior quality Electrical Distribution panels & Control Panels. Our Panels find applications in various industries like Power Plants, Cold Storages, Oil & Gas Plants, Airports, Cement & Steel Plants, Railways, Petrochemical Industries, Malls, Commercial & Residential Buildings etc. 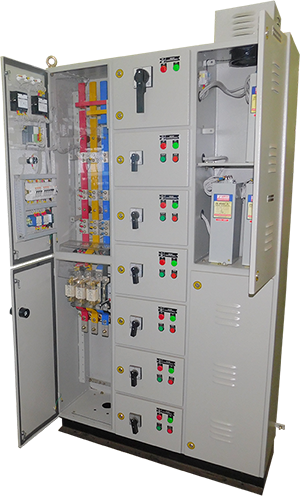 Abak Electrofab Engineering Pvt Ltd, provides a wide range of services to supply highly efficient electrical distribution panels & control panels to the project needs of a cross section of architects/electrical contractors/electrical consultants/OEM/clients across the country and the globe. To know more about Abak Electrofab Engineering Pvt Ltd, please download the company profile. 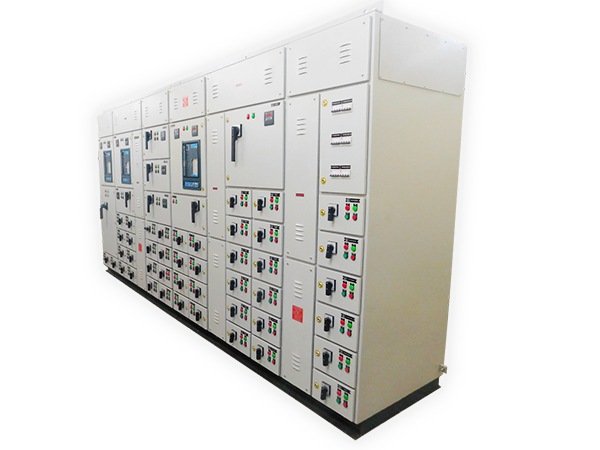 We are an ISO 9001:2015 accredited company for designing and manufacturing of Electrical Distribution & Control Panels. 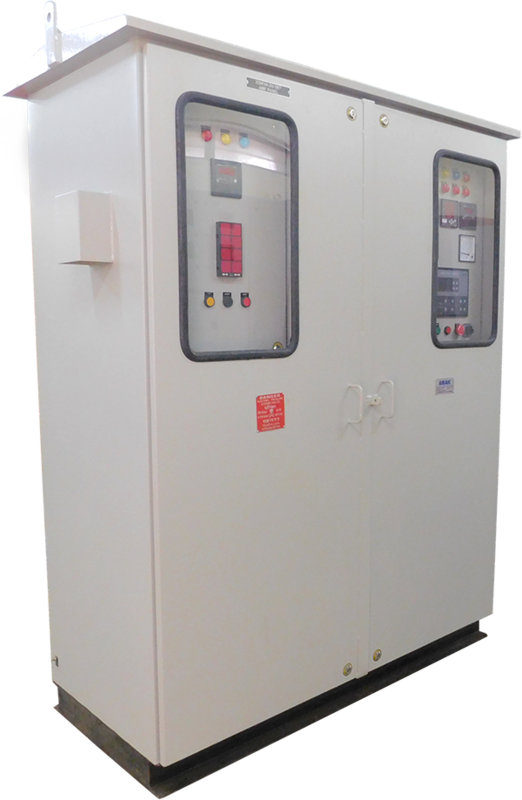 With the synergy of a committed professional team and full-fledged in-house facilities for fabrication, pretreatment before powder coating,powder coating, assembling, wiring & testing, we are able to produce reliable and high quality electrical panels. 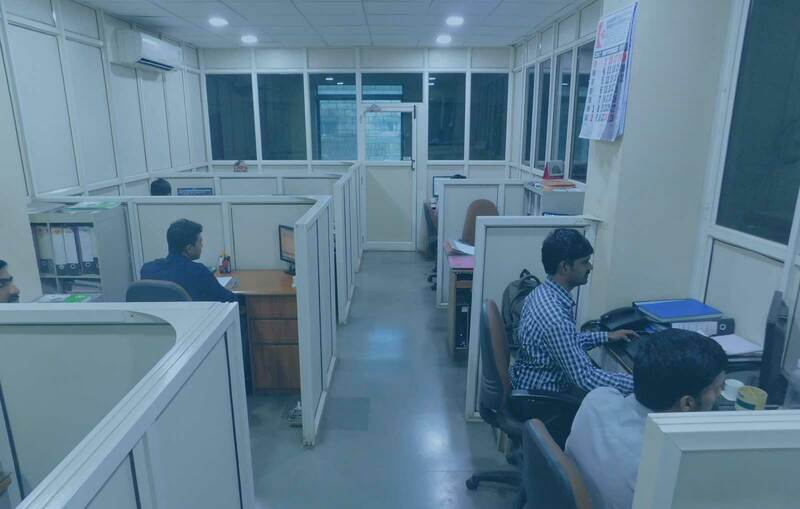 The electrical panels are estimated and designed by our talented Electrical Engineers to meet our client’s specific needs at the best competitive price. Our professional team of fabricators use the latest tools to fabricate the Electrical Panels using CRCA MS sheets of desired gauge. 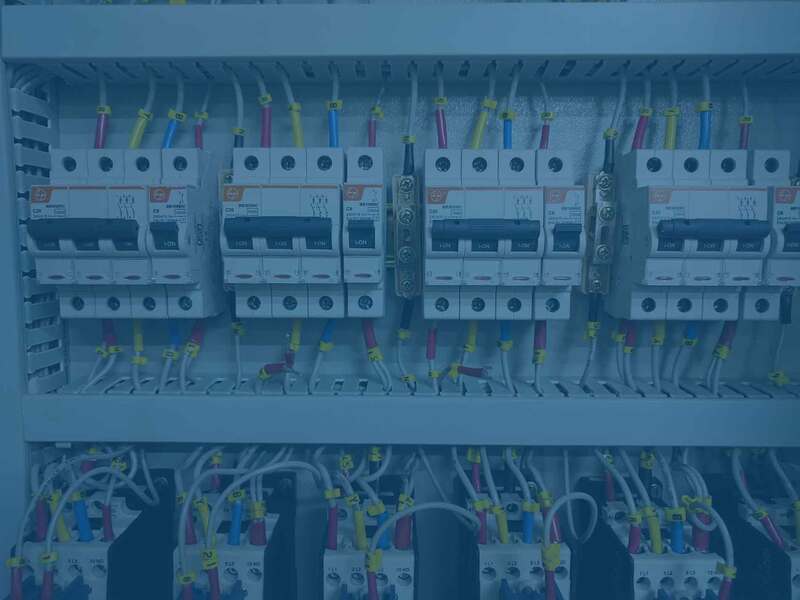 Our expert team of wiremen assemble the electrical switchgear components in the panels and complete the control wiring as per the SLD and control wiring schematic diagrams. Our draftsmen and CNC programmers use the latest CAD and CNC software to design the electrical panels for production activities. Our fabricated panels are pretreated through the 7-tank process before Powder Coating.The pretreated panels are powder coated as per the customers’ choice of shade by our professional painters. All the assembled Electrical Panels are tested using the latest tools so that it performs efficiently at its peak and fulfills the customer’s requirements. High reliability & extremely low maintenance. More economical in terms of current rating as compared to power cables of the same rating. Our products stand to the testimony that Abak Electrofab provides quality solutions. We believe in total satisfaction of our clients and fulfillment of their customized requirements.